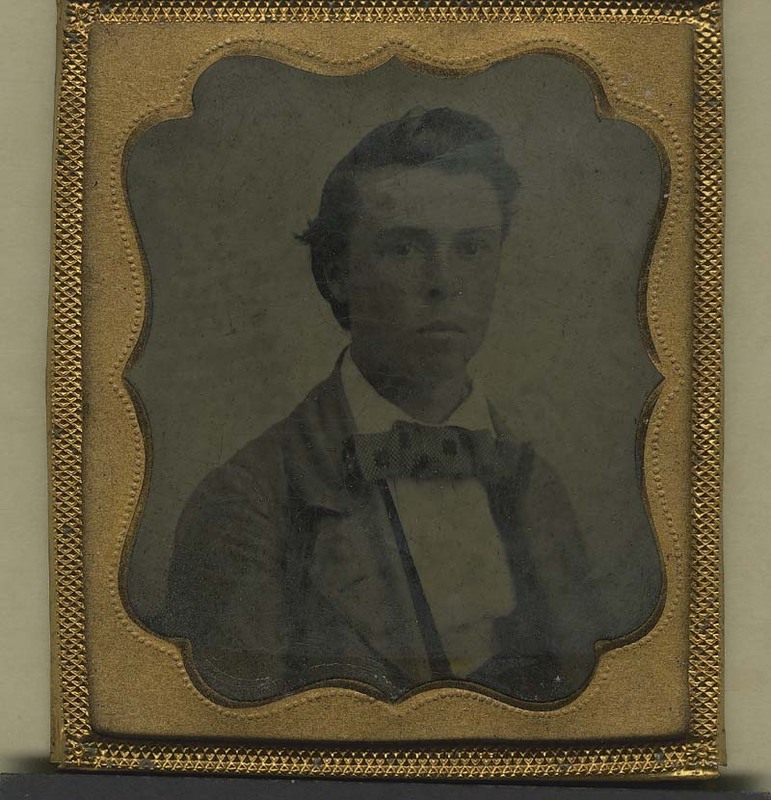 Andrew Reeder left Kansas Territory ahead of an order for his arrest, on the plausible grounds that had he gone quietly he would have soon gone to join the Choir Invisible. 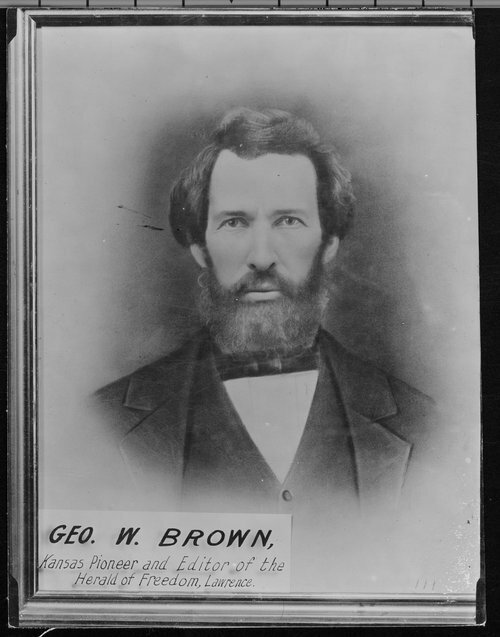 Proslavery men had killed Reese Brown after arresting him; they looked set to wipe the free state movement out entirely. 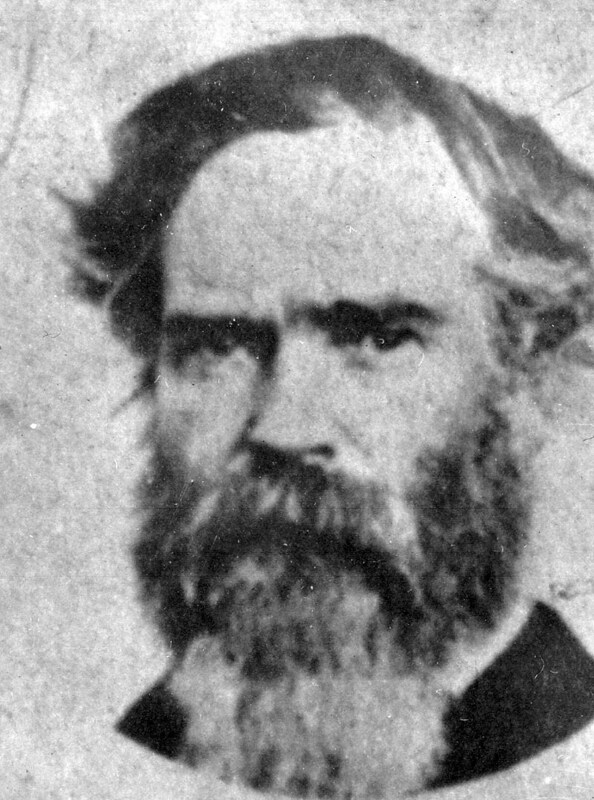 As the one man among them who had any national name recognition, Reeder would have given the cause a martyr but also deprived it of its most effective advocate. He spent more than a week closeted in a hotel room in Kansas City, before finally getting clear just as it seemed a mob had come to seize and destroy his hotel. May 22, 1856 found him or the first time enjoying a moment outdoors at a house some miles from Kansas City, out near the edge of the woods. His relief proved short. 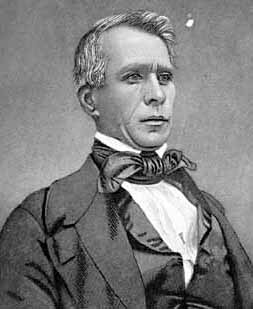 On the twenty-third, Reeder ended up shut inside “a stifling room.” Proximity to Kansas City, the urgency of his mission to alert the nation and solicit help for the antislavery cause, and probably his comfort pushed Kansas’ free state delegate on. He hatched a plan to get “a small skiff” and start down the river ahead of a boat coming down. 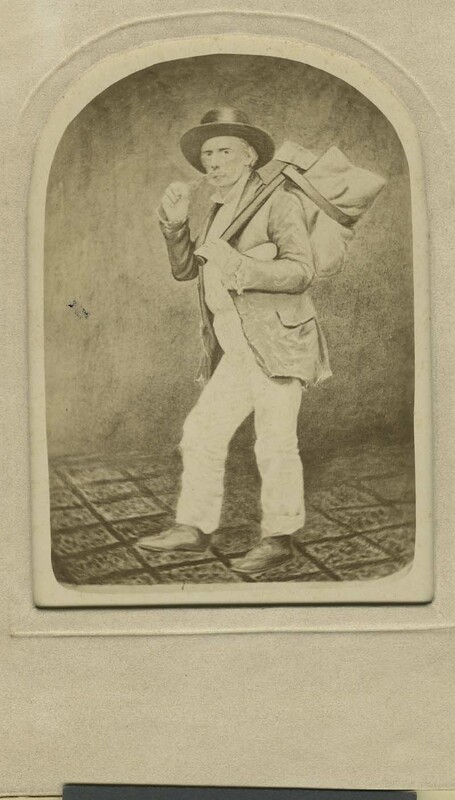 Somewhere downstream he would meet up with that boat and take passage, still using his Irishman disguise. Nine that night, Reeder and a companion set out “each with an ax.” Those axes would provide a handy alibi as well as helping the disguise, aside their obvious use in self-defense if it came to that. Reeder and his friend, Adams, had trouble finding his other friends with the skiff. While they cast about, someone saw them in the distance. Reeder’s friend went over and chatted the man up, but nothing came of it. Soon after the stranger departed, the skiff arrived. The two men “floated quietly down the river to Randolph landing.” Neither of them knew the place, so they had trouble finding it at night. They ended up about a half mile beyond the landing, where the put in and slept in the woods until morning. May 24 saw Reeder and Adams take up their bundles and axes for the walk to Randolph, a metropolis of a few houses. Landings like Randolph served mainly to feed the riverboat trade with both fuel and passengers. Steamboats burned through wood at a prodigious rate, making steady work for woodchoppers. Naturally, someone there saw two men with axes and guessed their trade. Adams confirmed that he and Reeder considered their axes more than a fashion statement. Had we got a job engaged? I whispered to Adams to say “Yes,” but it was too late. He said “No.” The man then walked out into the road and offered us a job. Adams had stepped in it. I don’t know if Reeder could have chopped a cord of wood or not, but he didn’t have the time for the attempt. To refuse a man who knew they had no work would only raise suspicion. But Reeder had the quick thinking to ask the wage and then insist that they had heard they could do considerably better elsewhere. If they had heard wrong, they might come back and oblige. Reeder and Adams found a place out of sight of the road and waited, as Reeder had waited back in Kansas City, for a boat to come. It should have passed about ten, but they waited until noon before it did put on an appearance. The boat for Kansas City blew its whistle then, but not any going the other way. Half an hour passed. The two men split their provisions and agreed on a cover story, then got to a hill where they could see the river for a few miles out. Reeder paid for his ticket and spent the afternoon suffering; he didn’t get a drink until evening. When the delegate refreshed himself, he learned that some of the men on the boat with him had come fresh from the sack of Lawrence. A few of the ringleaders had taken deck passage with their rank and file, putting them in close proximity to Reeder. Among them I saw Henry L. Rout, a lawyer of Liberty, Mo., who picked up my pipe which i had dropped in the berth, and made some jocular remark to me. I was confident that he knew me, and was very uneasy, especially as we were to lay that night at Lexington. 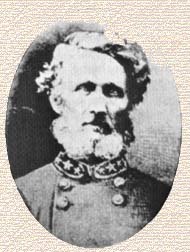 Lexington had captured Charles Robinson. 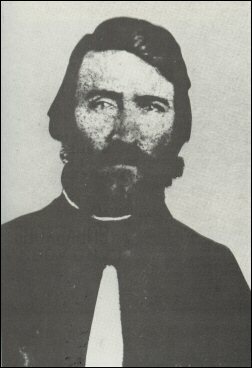 If Rout knew Reeder, then he could raise a mob there and add another antislavery man to the town’s collection.